What connections (if any) do you have at the company? Does the company have a history of hiring people like you? Who will you work with if you get the job? The answers to these questions live within the LinkedIn network, and we are now surfacing these insights to help job seekers globally. According to a recent LinkedIn survey, 89% of career builders networked while seeking their current job. Of those who networked with former colleagues, 53% reported those networking efforts as having effectively helped them land their job. And those who reached out to a former boss reported it as 61% effective. The old adage, “It’s not what you know, it’s who you know” holds true, so we’re showing your connections to a company front and center on job postings. Successful job seekers are 9x more likely to research the current employees of hiring companies. 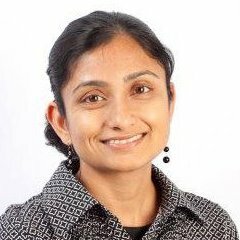 LinkedIn now does the heavy lifting for you with “Meet the Team” - it's a new feature that shows you employees with similar roles at the company to give you a sense of the team’s background and expertise. When we asked professionals who recently landed a new job about the process, the #1 obstacle they faced was not knowing what it's really like to work at the company. With our new Premium insights, we aim to make crucial intel about a company more transparent. You’ll now have important details about a company's growth rate, average tenure, and top schools and companies they hire from so that you can determine if a company is truly the right fit for you. 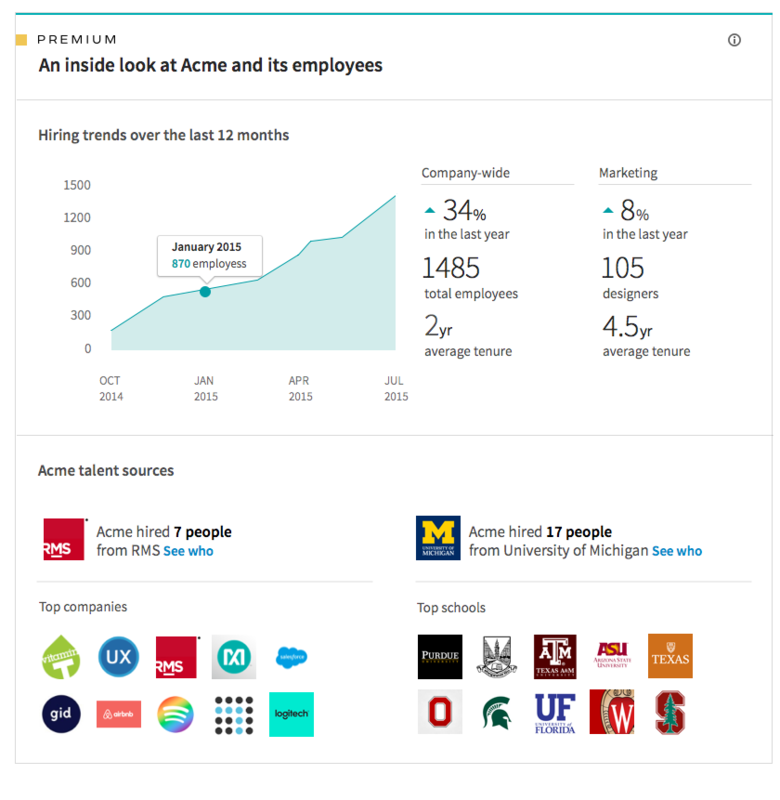 With our newly redesigned job postings, LinkedIn provides unique, at-a-glance insights to put more power in the job seeker’s hands. Is this job the right job for YOU? If so, you can use our people related insights to make sure you’re putting your most competitive foot forward. This is just the beginning of the ultimate jobs experience we aim to deliver to all job seekers on LinkedIn. We want every job seeker to have access to career opportunities and the competitive knowledge they need in order to make their dream opportunity a reality.